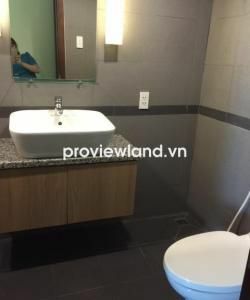 Serviced apartment for rent type of studio on Cach Mang Thang Tam street, District 1 with fully furnished, the airy balcony , located in the city center. 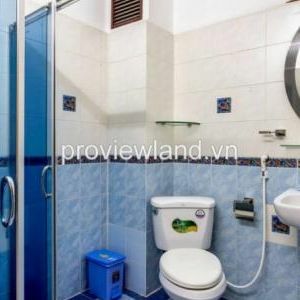 Thien Phu real estate for rent serviced apartment on Cach Mang Thang Tam street in District 1, with 1 bedroom and 1 bathroom in an area of 30 m2 with fully equipped to serve all your needs in the best way. Advantages of serviced apartments on Cach Mang Thang Tam street in District 1 is the wide balcony which brings natural light to the room. Amenities available at the apartment such as TV, refrigerator, bed, pillow sheets, wardrobe, dining table, kitchen and kitchen equipment. Everything is ready for use as soon as you move into the apartment.